Over eight years ago, ANZ and Xero first partnered together to provide bank feeds for small businesses in Australia. At the time, ANZ was just the second bank to provide daily automated bank feeds through Xero in the country. The post ANZ Australia bank feeds are getting an upgrade appeared first on Xero Blog. Xero partners look set to steal the show in the Women In Finance Awards 2018, with 41 partners represented across the categories. These accolades recognise leading women across the financial services sector. 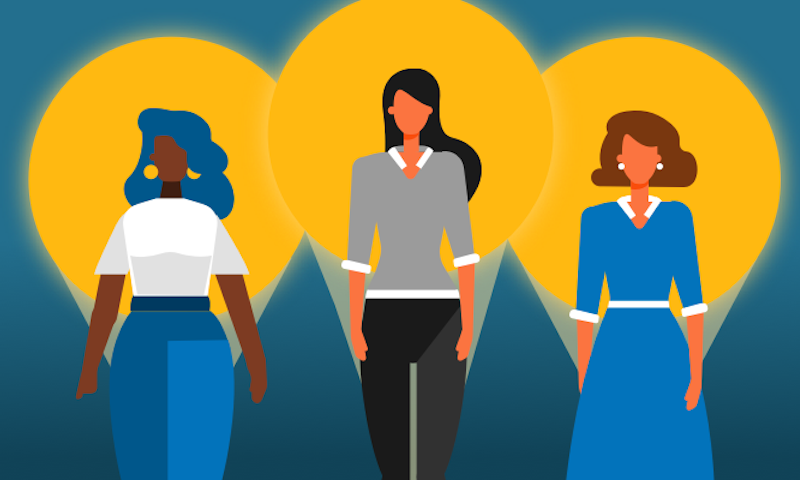 The post Celebrating success: 41 Xero partners named as Women In Finance Awards 2018 finalists appeared first on Xero Blog. Boston is playing host to Accountex 2018, and it’s just around the corner. Xero will be heading to the home of the Green Monster for this year’s event, and we’re bringing along some of our friends. Gill Hicks prepares to ask Xerocon, what’s the worst that could happen? An Adelaidian who also calls London home, a mother, an author and the founder of M.A.D. for Peace, Gill Hicks survived the 2005 London terrorist bombings to find herself lying in a hospital bed, unable to walk or say a single word. The post Gill Hicks prepares to ask Xerocon, what’s the worst that could happen? appeared first on Xero Blog. It was always going to be interesting – getting banks and fintechs in the same room to talk about open banking and its future in NZ – and our panel event didn’t disappoint. 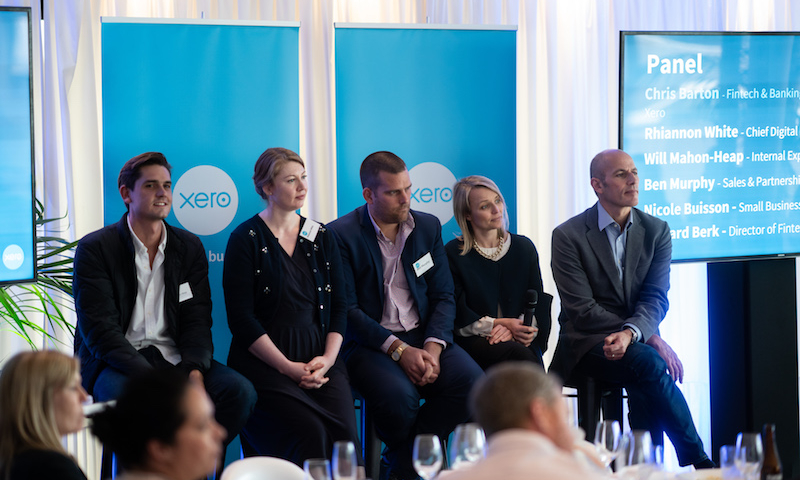 The post Fintech gets fiery: panel discussion on open banking heats up appeared first on Xero Blog. 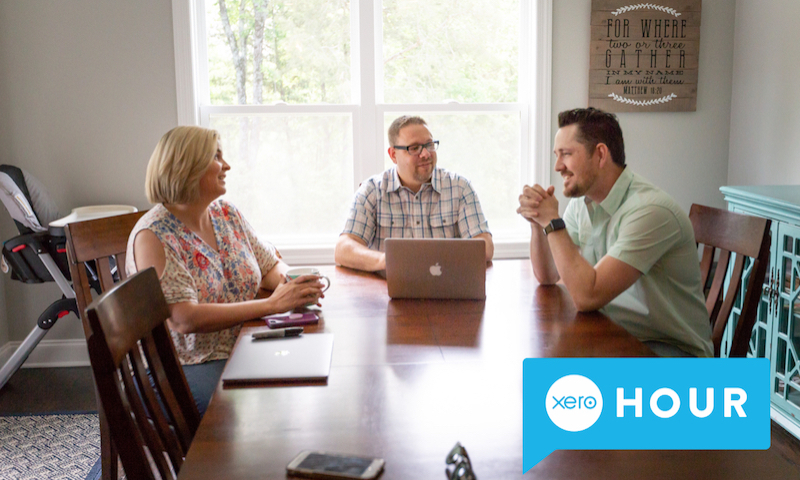 Small businesses name Xero the most-loved accounting software – for four years running! There’s not a day that goes by at Xero that we don’t turn to a small business owner or advisor either to test our latest product features, sense check our assumptions, or to listen to the daily bugbears of being in business. 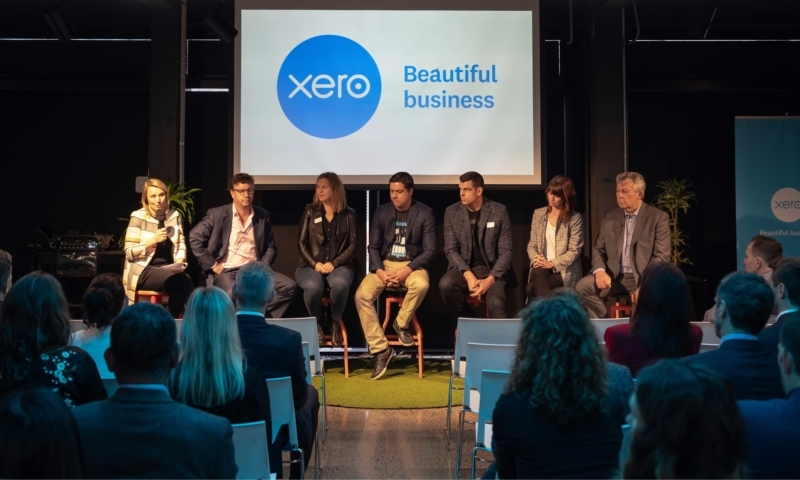 The post Small businesses name Xero the most-loved accounting software – for four years running! appeared first on Xero Blog. Since starting at Xero I’ve always managed teams remotely. I have teams in Denver, U.SA, Milton Keynes, UK, Auckland, NZ, Hawkes Bay NZ and a group that are with me in Wellington, NZ. The post Managing teams remotely appeared first on Xero Blog. Welcome to Humans of Xero! It’s a series about some of the awesome humans that work at Xero. We’ll talk a bit about their work, their passions and what makes them tick. The post Humans of Xero: Donna Torres appeared first on Xero Blog. 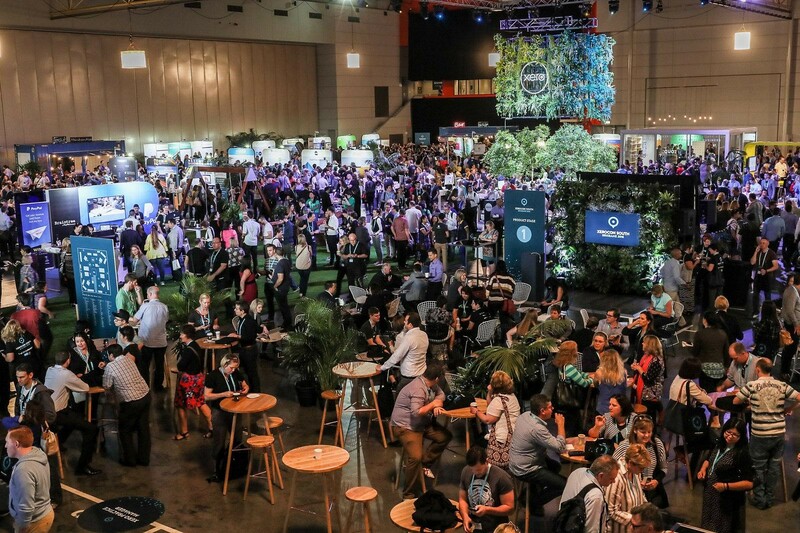 The post Reflections of Xerocon from a first timer: Tara McGowan appeared first on Xero Blog. Businesses purchase fixed assets for a multitude of reasons. These assets could be manufacturing machines or furniture for an office, or devices like computers, or cars for visiting clients. Some business assets are also used privately – like a car that’s taken home and used at the weekend – and the portion of private use needs to be recognised in the accounts. 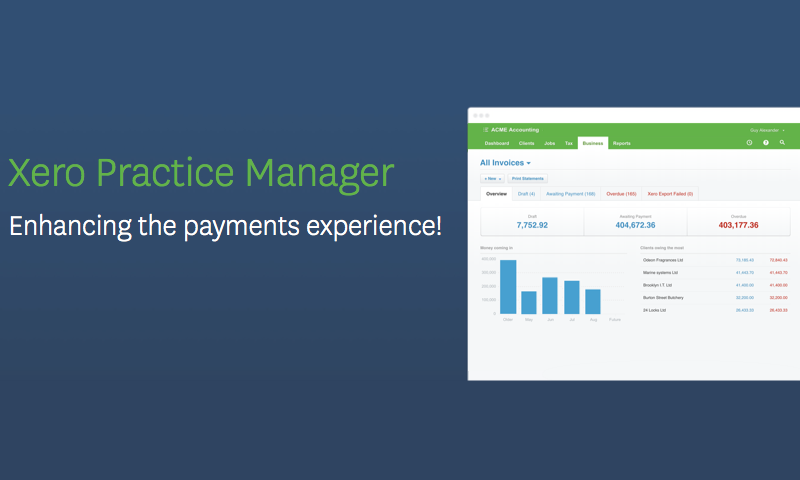 The post Now, make private use adjustments for fixed assets appeared first on Xero Blog. 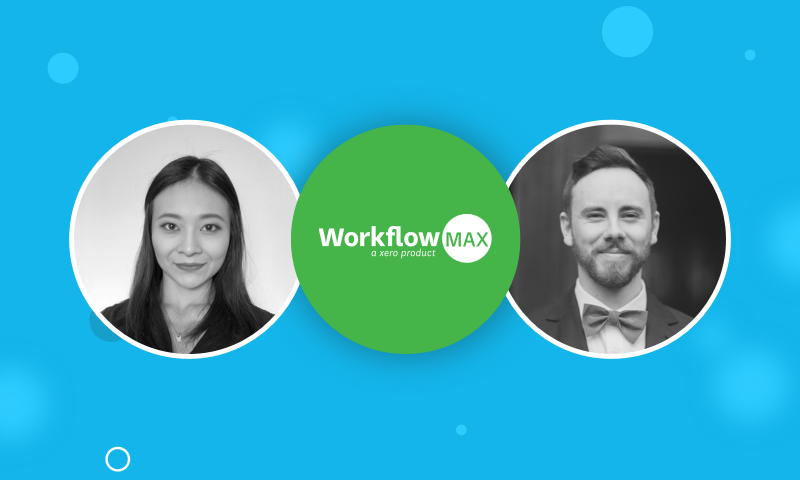 There have been a lot of exciting changes happening over the last few months, and we’re excited to welcome Jenny Sheng and Dion Eade, WorkflowMax Account Managers, into the New Zealand Small Business Team. The post Meet our job management experts appeared first on Xero Blog. 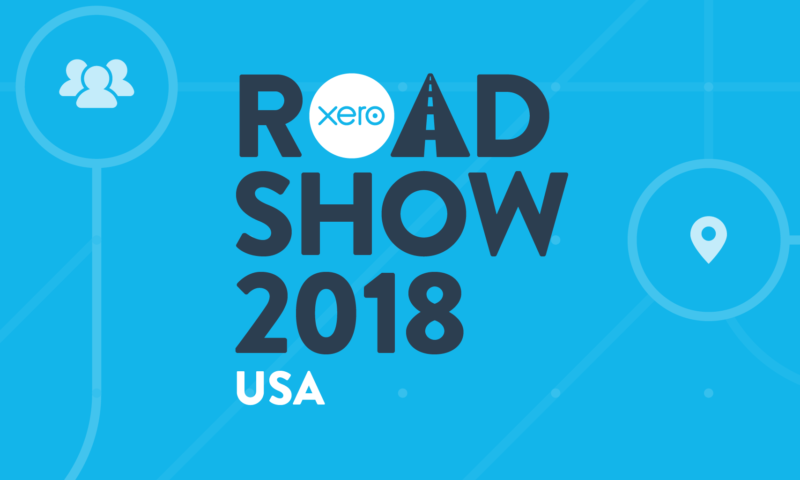 This October, we’re hitting the road to bring you the Xero Roadshow USA 2018. We couldn’t be more excited to get out and get to know the US accounting and bookkeeping community. 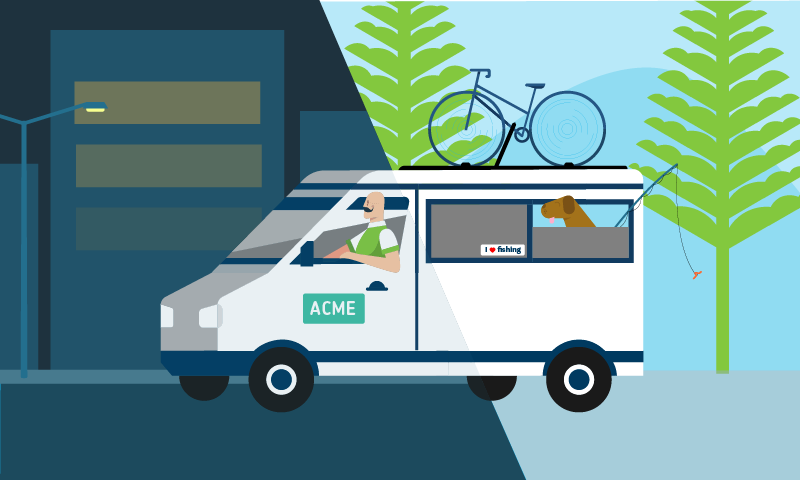 The post Xero Roadshow USA: Coming to a city near you appeared first on Xero Blog. Bringing your whole self to work isn’t always easy, especially when you are part of a minority such as the LGBTIQ+ community. 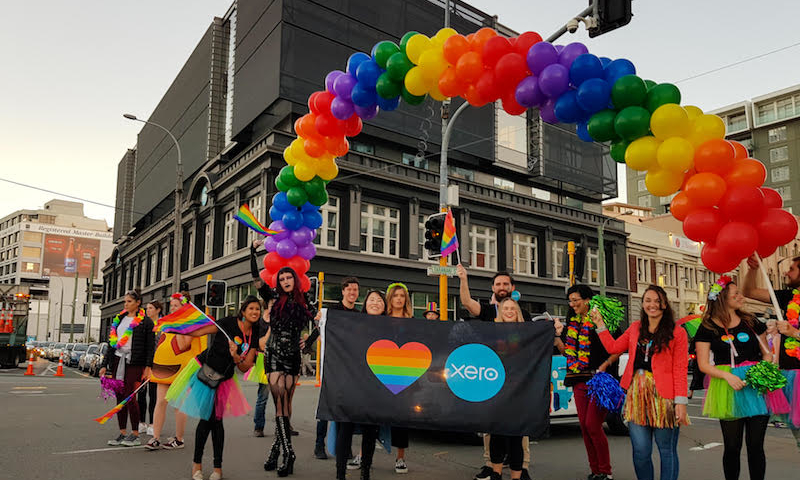 Xero is always looking for new ways to support our people and create a culture of diversity and inclusion. 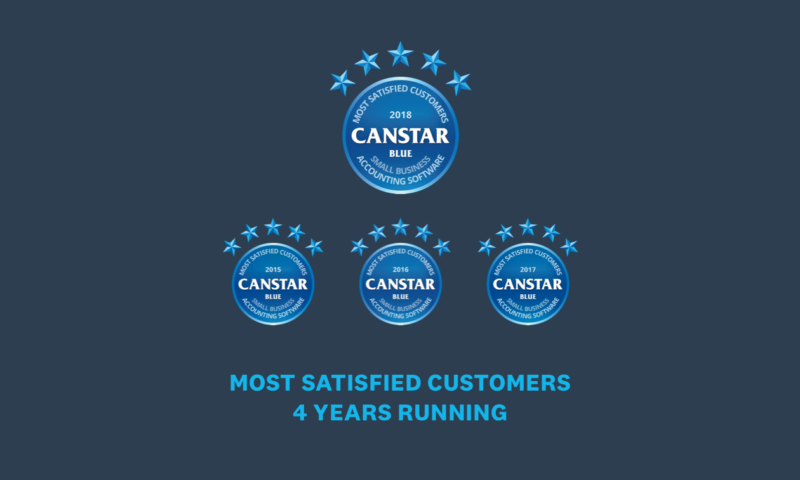 The post Xero NZ awarded the rainbow tick appeared first on Xero Blog. 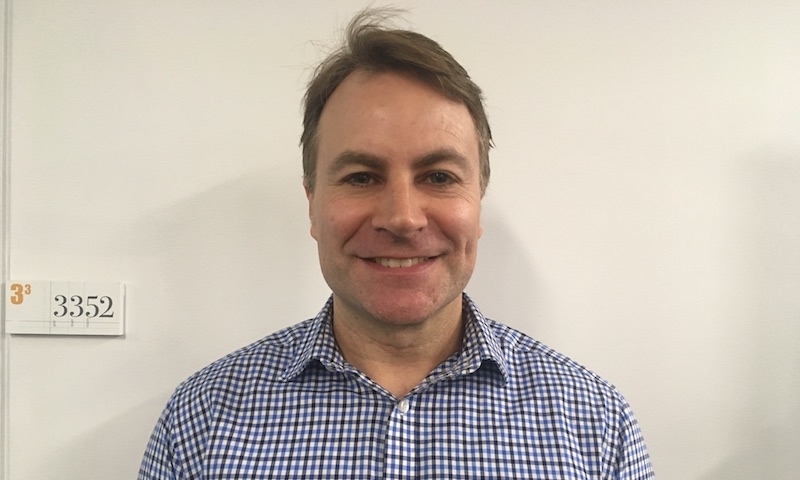 As Head of Behavioural Industry Economics at NAB, Dean Pearson leads a team of analysts who monitor key business trends and identify industries with strong growth or risk potential. A sought-after keynote speaker at major business forums, Dean makes complex information easy and entertaining. The post Think you know people? 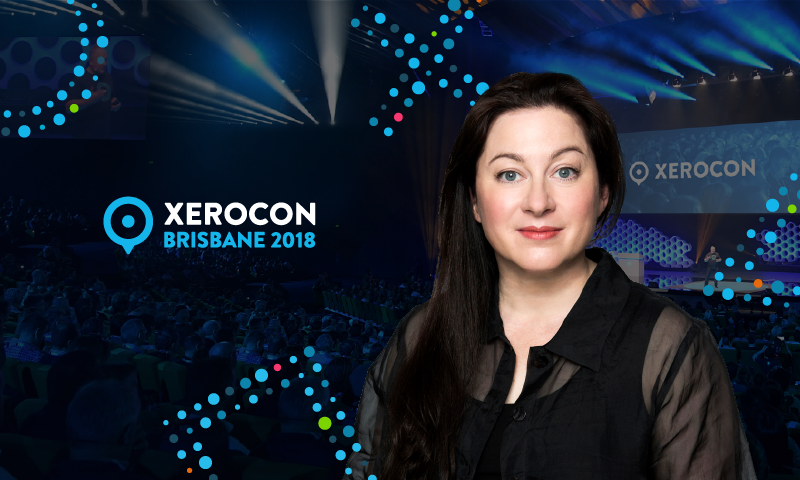 Top NAB analyst Dean Pearson inspires you to think again at Xerocon Brisbane appeared first on Xero Blog. It was great to discuss the state of small business in New Zealand on a panel alongside some inspirational businessmen and women this morning. I always enjoy sitting down with business leaders, and our partners and customers, to talk about how business is faring and what needs to improve. The post XSBI event an opportunity to discuss how small businesses are faring appeared first on Xero Blog. When you work alongside small businesses everyday, you’re entrusted with a special shared responsibility; one of keeping their sensitive data protected. It’s not your responsibility to bear alone, and neither is it theirs. The post Champion your clients’ cybersecurity appeared first on Xero Blog. Ever dreamed of becoming a viral sensation? For Jamie Skella, this was an accidental reality when, in 2017, he posted an article explaining the basics of blockchain in a simple way. 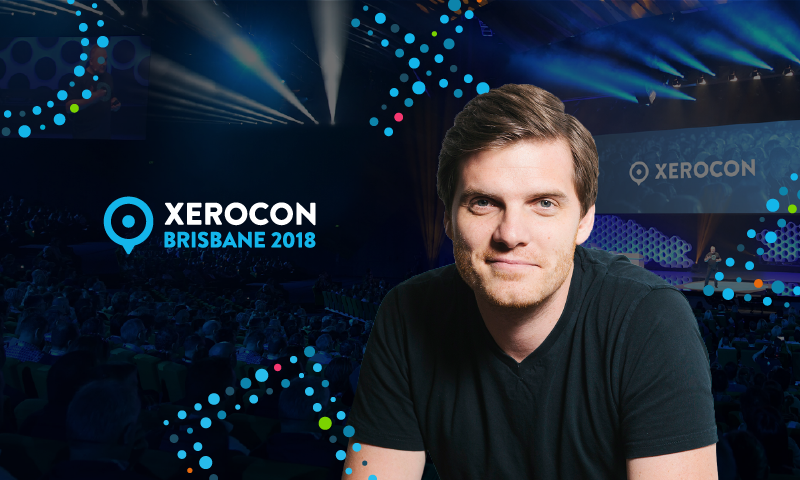 The post A simple guide to the future with Jamie Skella at Xerocon Brisbane appeared first on Xero Blog. 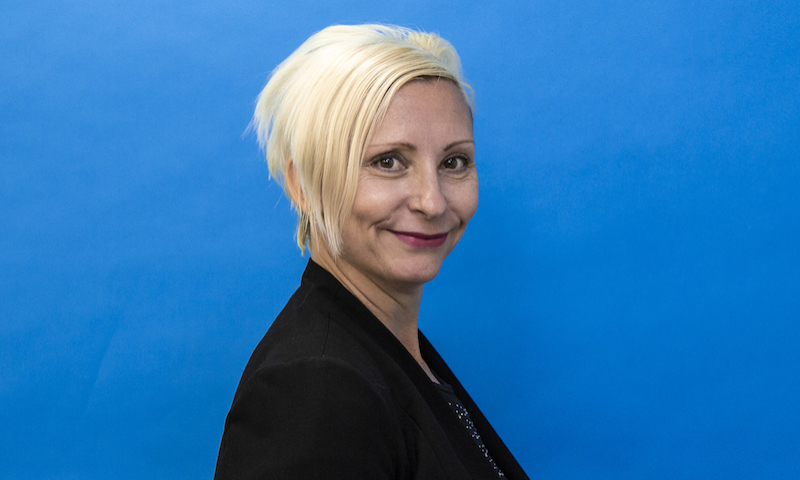 Cheryl Price, owner of CH Accountancy & Bookkeeping Ltd – a small firm in Chelmsford – attended her first Xerocon in 2017 and says she wouldn’t miss another one. Having set up her practice at the beginning of 2014, Cheryl now juggles running her Xero gold partner firm while being a mum to five children. The post Get a step ahead for MTD at Xerocon appeared first on Xero Blog. My career hasn’t followed a typical path. Like many young people I went to college without a clear understanding of what I wanted to do. I chose a broad degree to keep my options open. 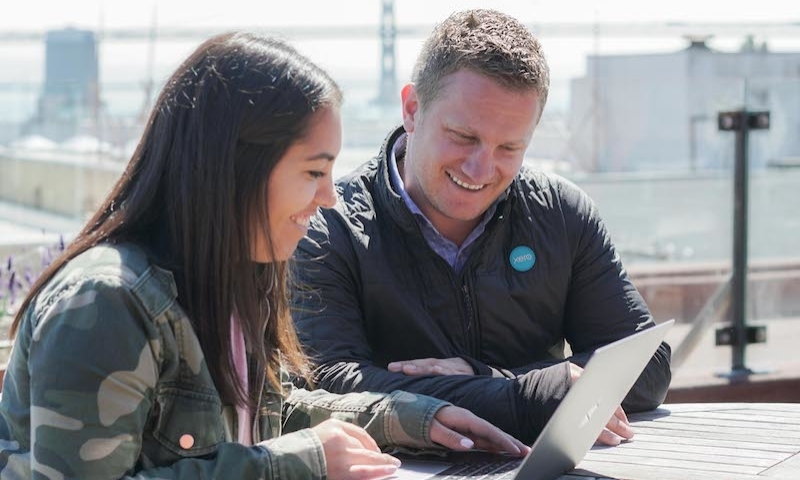 The post How I found my dream job in sales at Xero appeared first on Xero Blog. London is the Fintech capital of the world, and Xero recently joined the Fintech New Zealand delegation at the London #fintechweek conference. A number of key trends from the UK were discussed, with important implications for New Zealand as we move towards open banking. 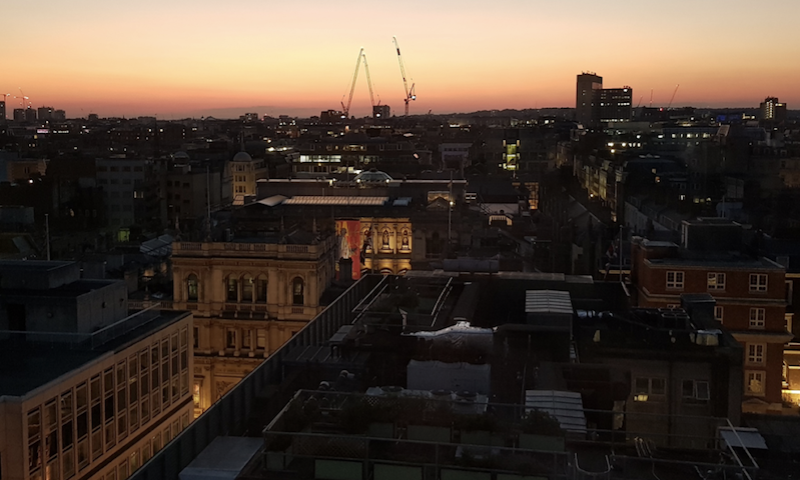 The post 5 Trends from London Fintech Week appeared first on Xero Blog. 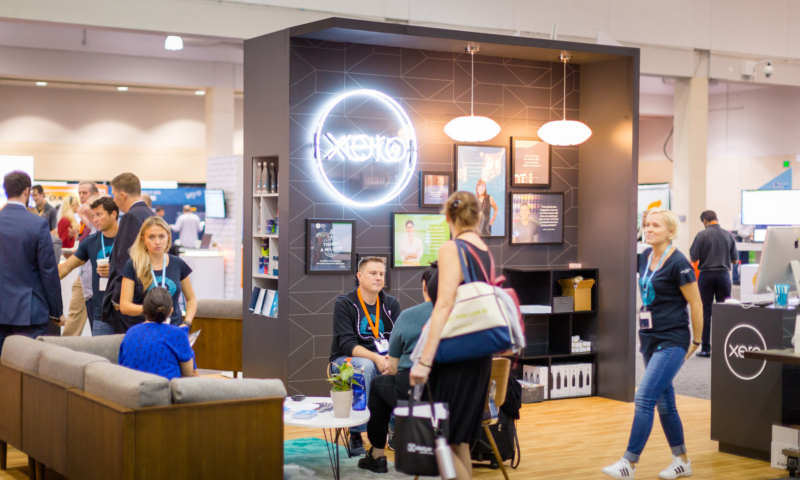 The countdown to Xerocon Brisbane is on. If you’re an app partner exhibiting this year, here are five ways to make the most of the event. 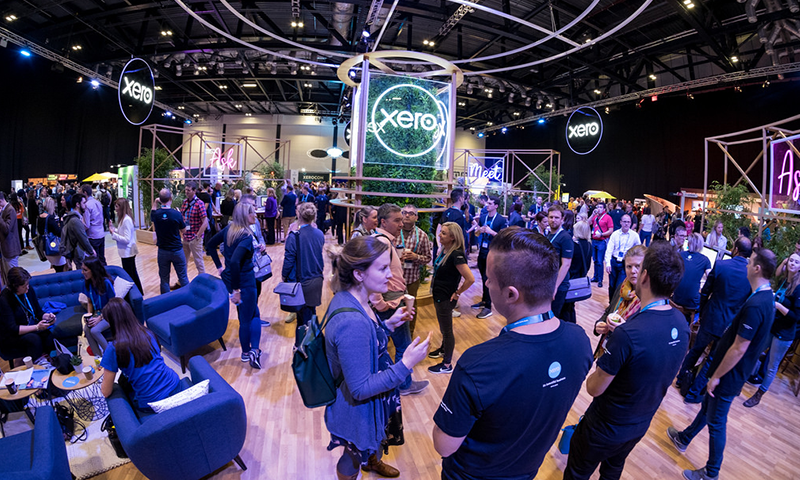 Xerocon gives our accounting and bookkeeping partners a valuable learning platform to get face-to-face with Xero’s ecosystem community. 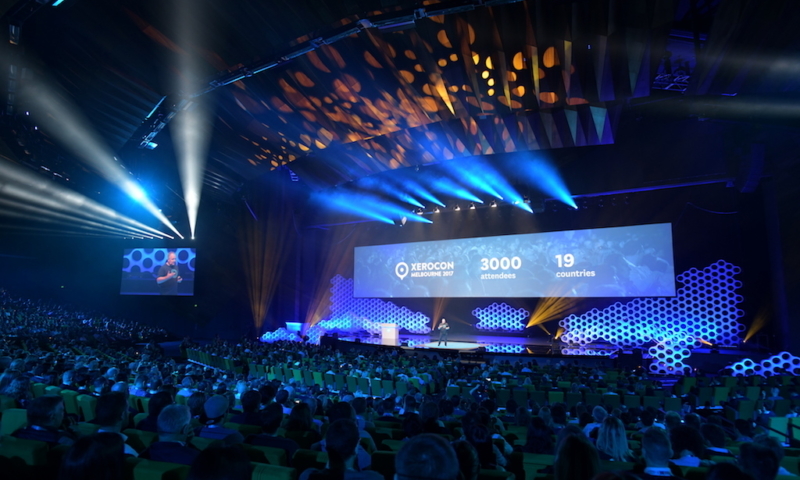 The post Five tips for app partners to get the most out of Xerocon appeared first on Xero Blog. 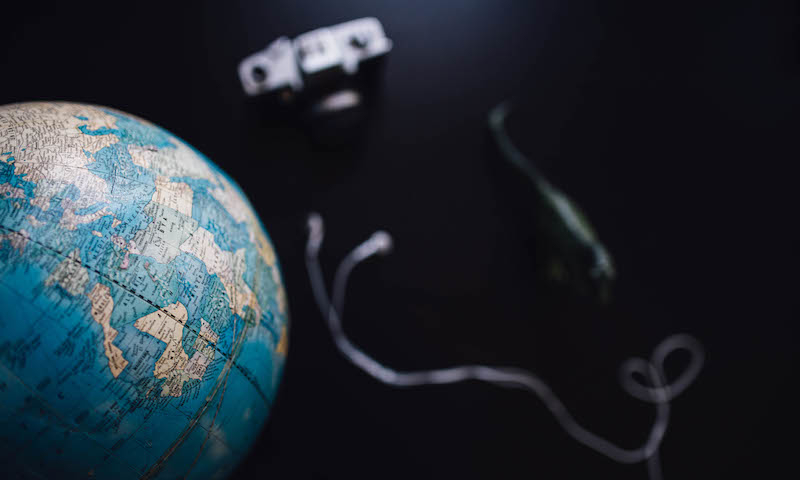 Xero and direct debit payment solution GoCardless have teamed up to launch an integration to help tackle late payments in Australia. 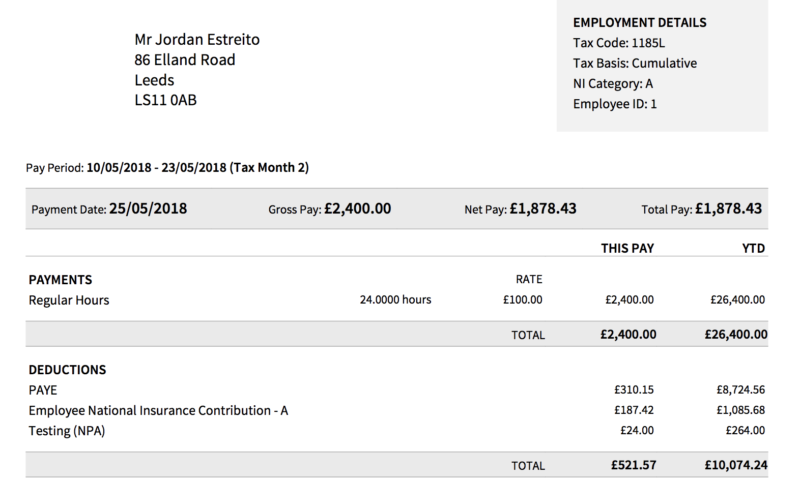 Businesses can now accept direct debit payments through GoCardless for Xero, which is expected to improve payment times, and the transaction is automatically marked paid in Xero. 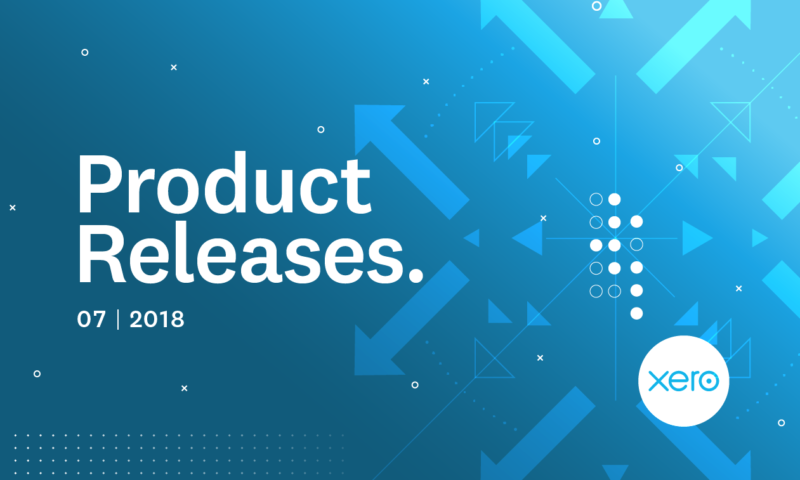 The post Xero + GoCardless launch integration to help combat late payments appeared first on Xero Blog. Nothing sparks more debate among accountants than the topic of pricing. Everyone seems to have their own method and yet no one feels as if they’ve got it all figured out. 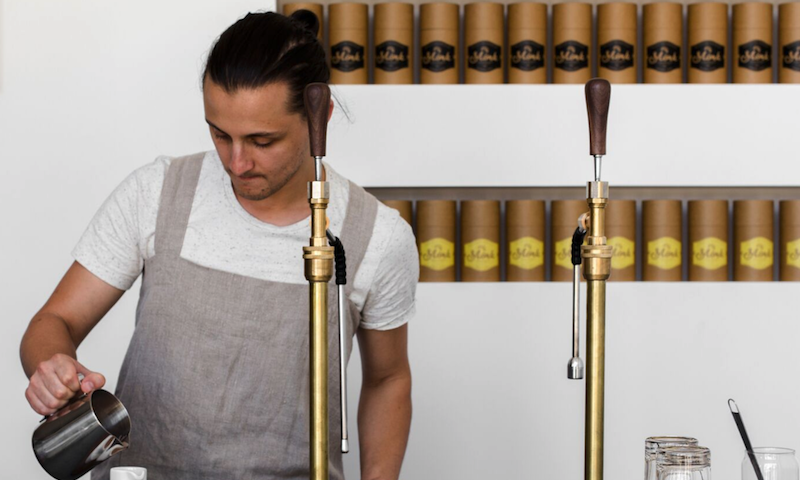 The post The Power of Pricing appeared first on Xero Blog.